Queen City Glass & Mirror of Manchester Inc. is your local, full-service glass and mirror company serving both residential and commercial glass installation and replacement needs in the Manchester, New Hampshire area. 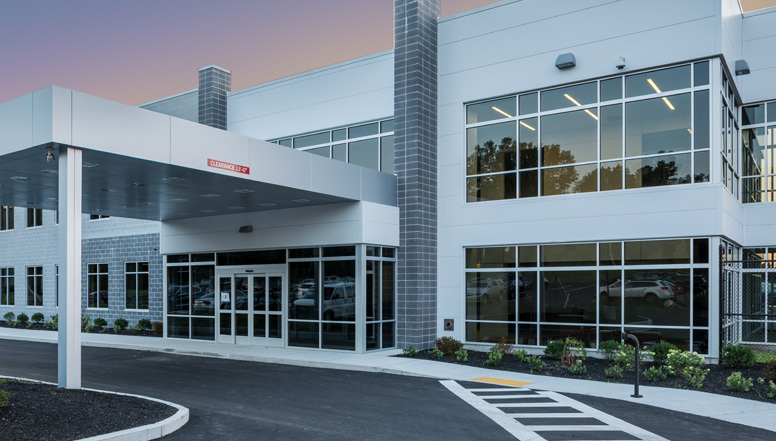 We do it all, from residential window replacement, tabletops, and shower doors to all kinds of commercial work, such as storefronts and curtain walls. 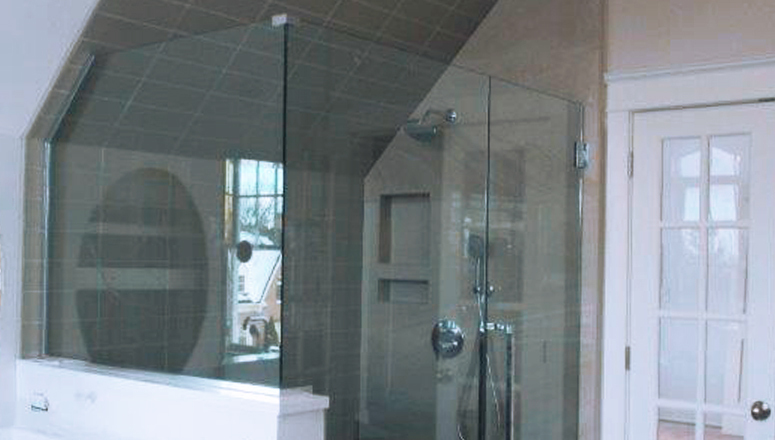 Our specialties are custom shower enclosures, beveled mirrors, and glass tabletops. All of our customer service is top-notch because we employ experienced professionals. Our local, family-owned-and-operated company has been serving the local area since 1992. We would be glad to have you as our next customer. 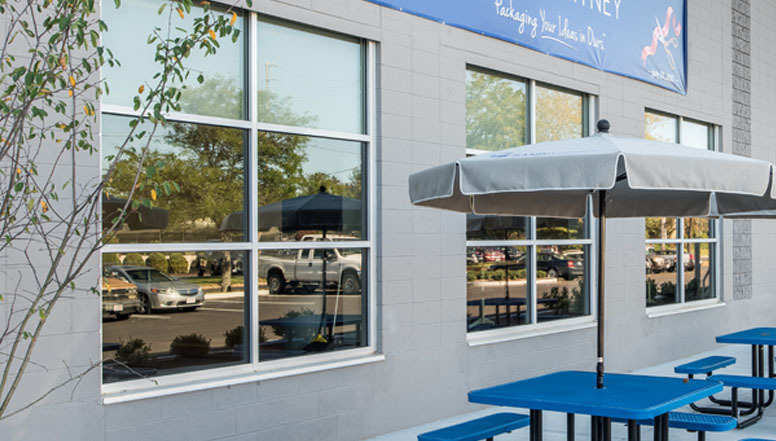 Impress your customers with a new storefront, entrance, curtain wall or aluminum composite panels, courtesy of Queen City Glass & Mirror. We specialize in all kinds of commercial glasswork. Queen City Glass & Mirror of Manchester will custom design your shower/tub enclosures in a variety of styles in frameless, semi-frameless, framed or barn door style. 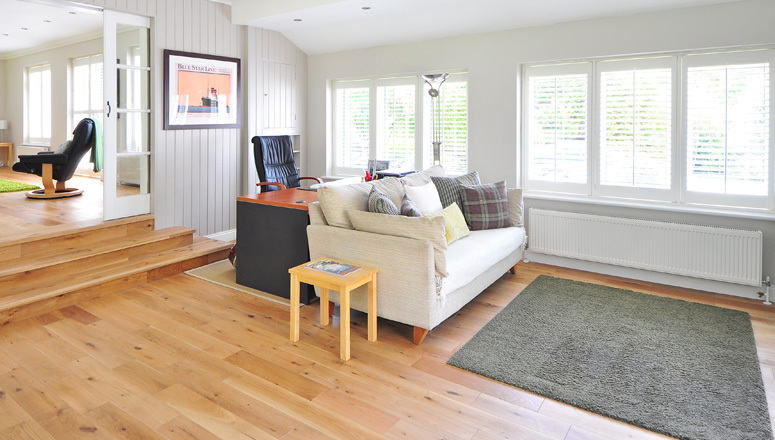 Queen City Glass & Mirror of Manchester will be happy assist you when you home needs to repair or replace your windows, interior, exterior, patio and sliding doors, as well as porches and glass railings. Queen City Glass & Mirror of Manchester has in-house craftsmen that can replace your broken window glass or torn screen. If your screen or storm window frames is destroyed, we can build you new one! William and Jeannine Aubin started Queen City Glass & Mirror in February of 1992 in Manchester, New Hampshire. In the beginning, Bill and Jeannine were the only two employees, so we concentrated on walk-in business. We’ve grown over the years and now have 15 employees who provide the highest-quality work, including Bill and Jeannine’s two sons, making Queen City Glass & Mirror a true family-owned-and- operated business. With a combined 65 years of experience in the glass business, Bill and Jeannine Aubin truly know their craft. Bill Aubin started in the business in 1969 working for Demers Plate Glass, doing every job imaginable from glazier to auto glass installer to estimator. He learned every aspect of a job from start to finish. Jeannine Aubin started her career in the glass business in 1976 also at Demers Plate Glass, running their office, which she now does at Queen City Glass & Mirror. Over 50 Years of experience in serving New England's Commercial and Residential Glass needs!